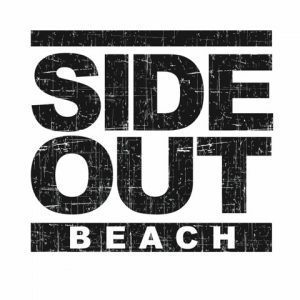 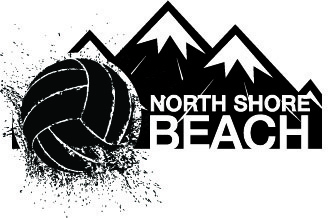 Multiple club organizations offer beach volleyball training and camps throughout the province. Beach clubs are a great way for kids to work on their skills in a fun and friendly environment. Clubs also support youth athletes at Volleyball BC Youth Beach Tournaments.